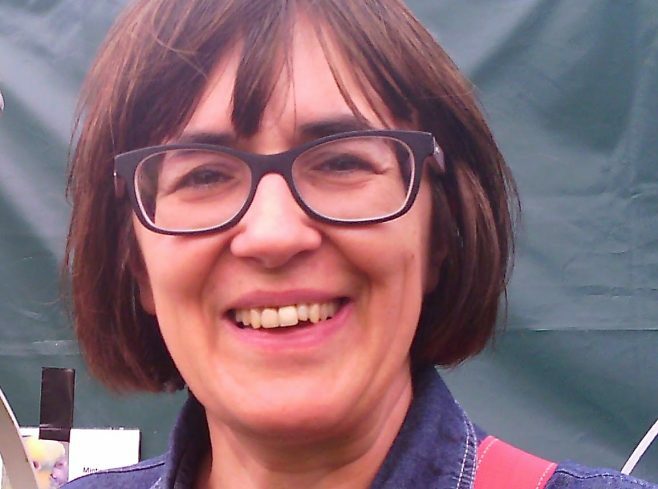 Simone Castello was a WIP committee member and archivist between 1997 and 1999. She succeeded in tracking down the missing archive and tried to plug the gaps thanks to the generosity of members and trips to the Feminist Library, which had a collection of newsletters and other documents. She publicised the archive's progress in Wiplash and wrote the chapter Monthly Meetings and Training in Women in Publishing: The Second Decade and Beyond. Simone transitioned from book publishing (proof reading) to journalism (sub-editing) and is now working in marketing. She remembers her times at WIP fondly and is still in touch with fellow committee members.